The Pickett Family Papers at the Tarlton Law Library document the education and legal practice of the Liberty-based Pickett family, which has deep Texas roots and boasts multiple generations of Texas Law graduates. Edward Bradford Pickett (1823-1882), a lawyer and soldier, moved from Tennessee to Texas around 1851 and established a law practice in Liberty. He served as president of Texas Constitutional Convention of 1875 and as president of the board of directors of the Agricultural and Mechanical College of Texas from 1876 to 1882. 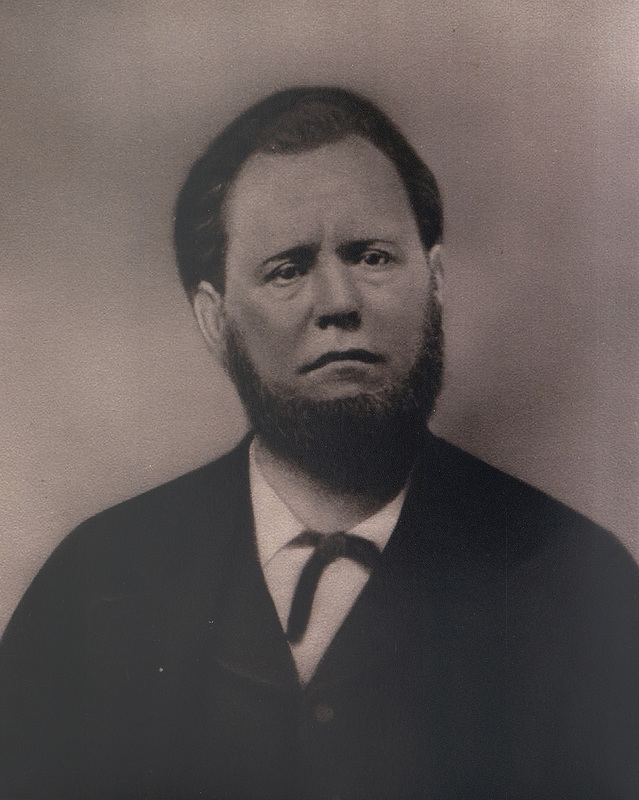 His son Edward B. Pickett (1852-1926) served as district and county clerk in Liberty for 35 years. 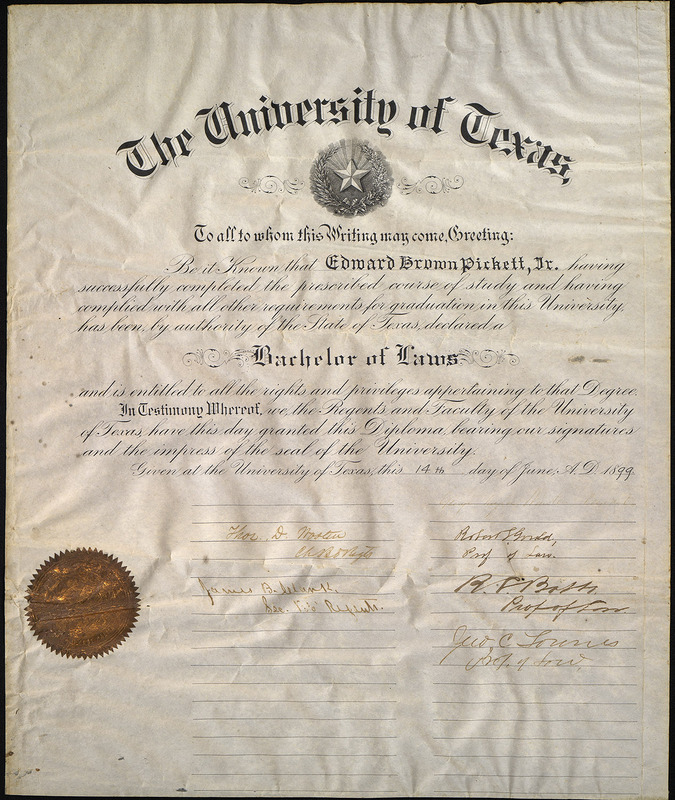 Edward B. Pickett's son E. B. Pickett (1877-1951) received a Bachelor of Laws degree from the University of Texas in 1899. 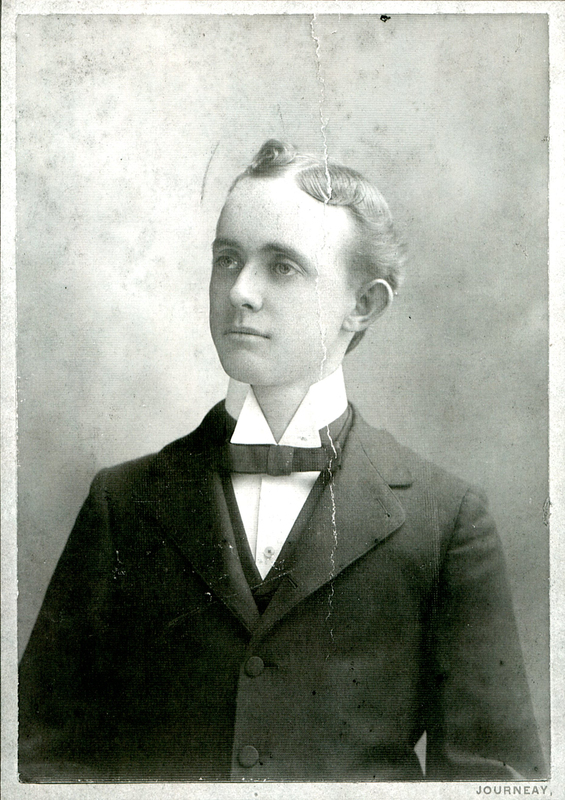 Upon graduation, E. B. Pickett returned to Liberty to practice law. His first firm, opened with C. F. Stevens, was known as Stevens and Pickett. 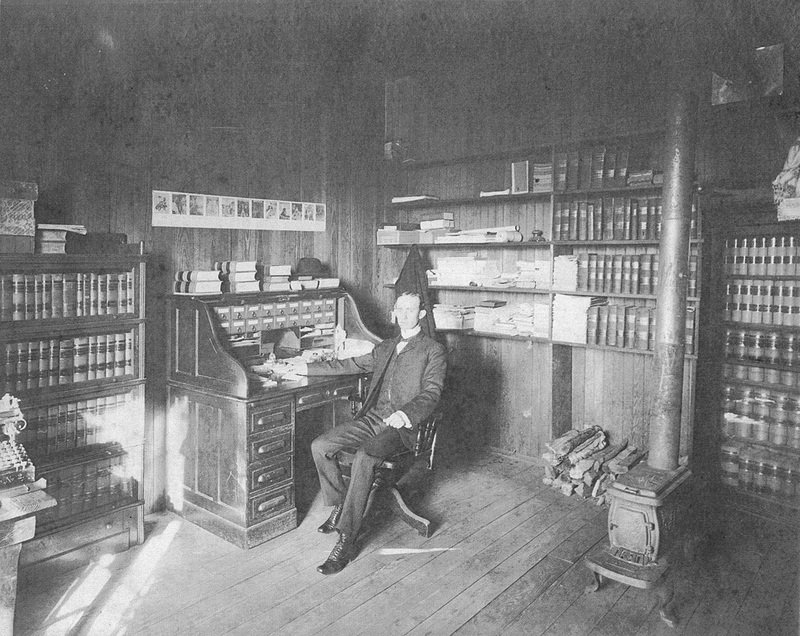 Pickett, shown here in his first office, established a solo practice in 1912. 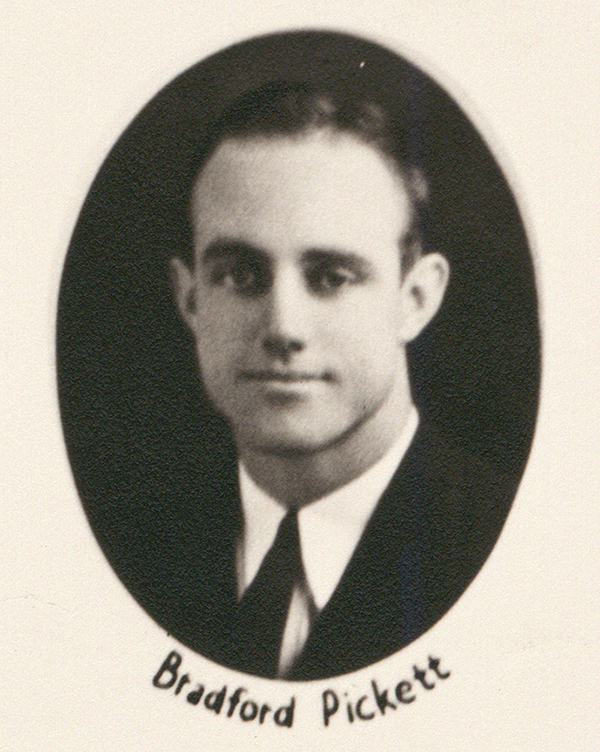 His son Bradford Pickett (1913-2005) joined him after receiving an LL.B. from the University of Texas School of Law in 1936. 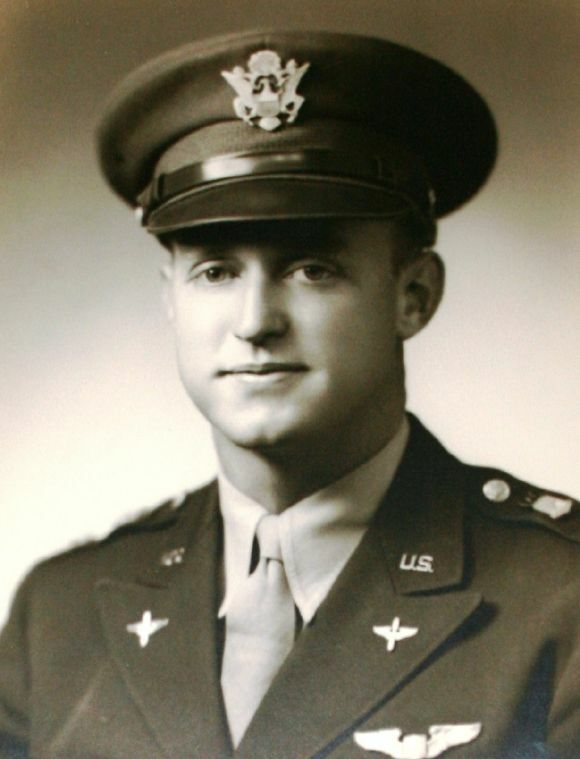 Another son Nolan Pickett (1916-1945) also attended Texas Law before enlisting as a pilot in the U.S. Army Air Forces during World War II. He was killed during an air mission over Italy. E. B. Pickett Jr. Law School Exams (1898-1899) contain 10 examinations and review questions on various subjects like torts and partnership from E. B. Pickett Jr.’s senior year at the University of Texas Department of Law. E. B. Pickett Jr. Law Firm Papers (1902-1951) document his practice as a Liberty lawyer and provides insight into legal issues and the changing landscape of East Texas during the first half of the 20th century. Bradford Pickett Papers of Adams v. Slattery (1838-1996) examine an adverse possession case that tracks the history and ownership of land granted by the Republic of Texas to heirs of a soldier killed in battle during Texas Revolution. All collections are open and available to researchers. Please contact Special Collections to schedule a visit.